Ford unveils a new concept model based on the current Fiesta hatchback, a model which uses a quite new technology. 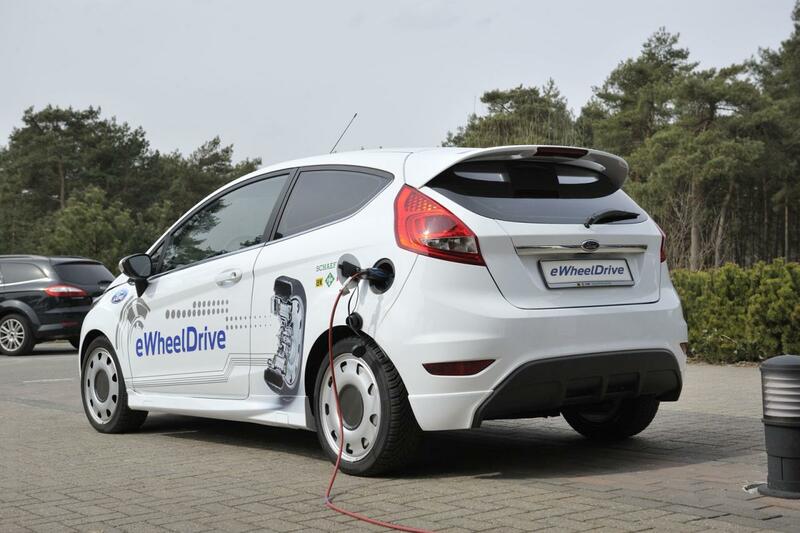 To be more specific, the Fiesta eWheelDrive concept features electric motors placed in the wheels. 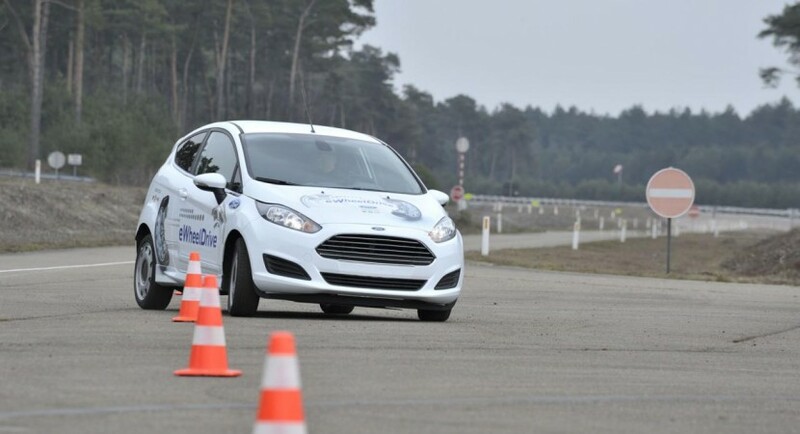 The Americans at Ford are trying to innovate with these in-wheel motors which provide several benefits. 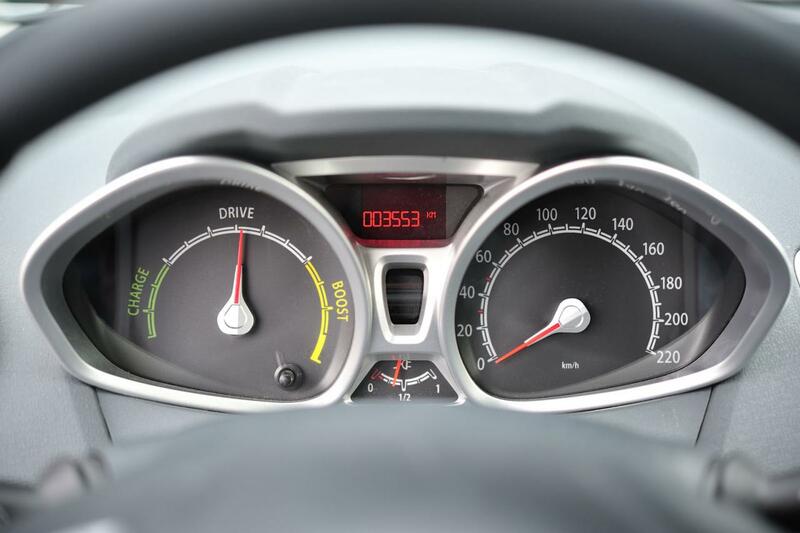 The company claims this setup dramatically increases the passenger space as there is no need for engine and transmission compartments anymore. The two electric motors are capable to produce 110 horsepower and 700Nm of torque, with no further details available for now. 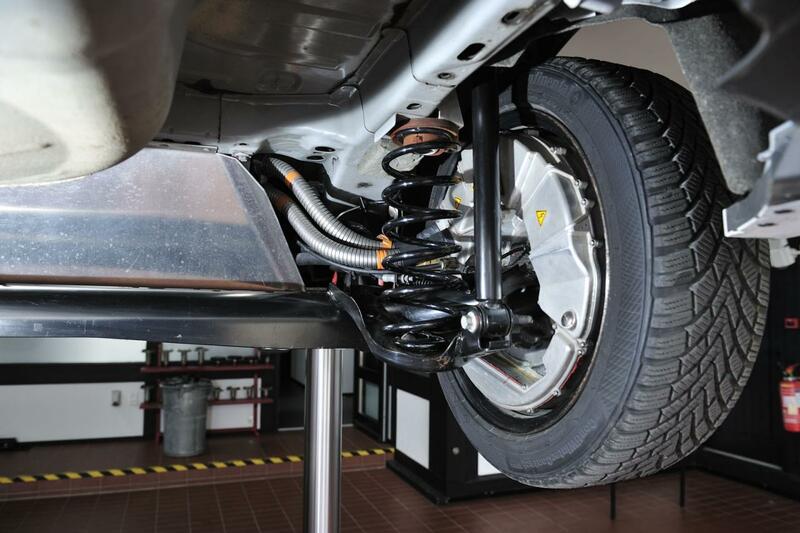 “With in-wheel motors, the components required for drive, deceleration and driver assistance technologies are installed in an integrated wheel hub drive,” says the company. 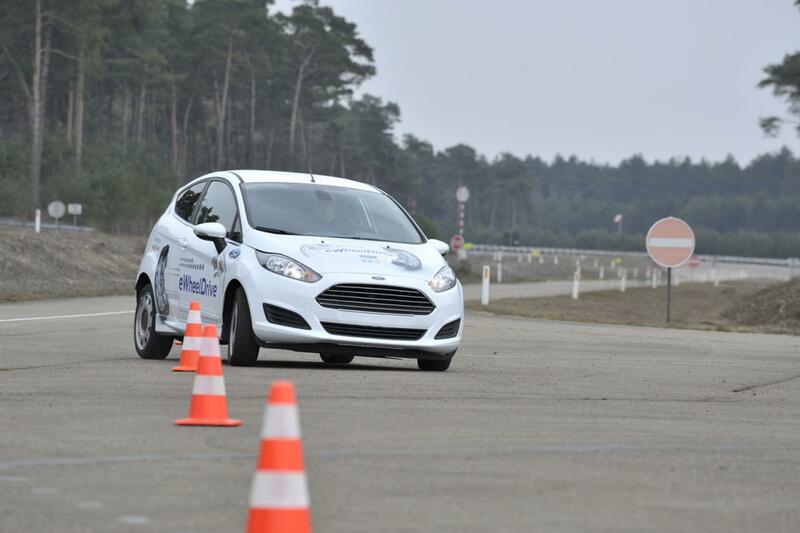 The new Ford Fiesta eWheelDrive concept is the result of partnership with Schaeffler. Both companies are looking forward to integrate these technologies in upcoming production models.